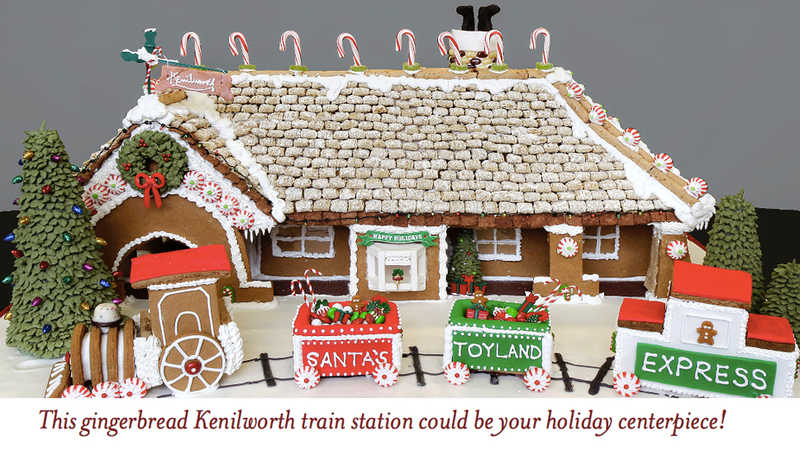 KENILWORTH – The iconic Kenilworth train station made of gingerbread is an adorable replica right down to the famous Village of Kenilworth logo. 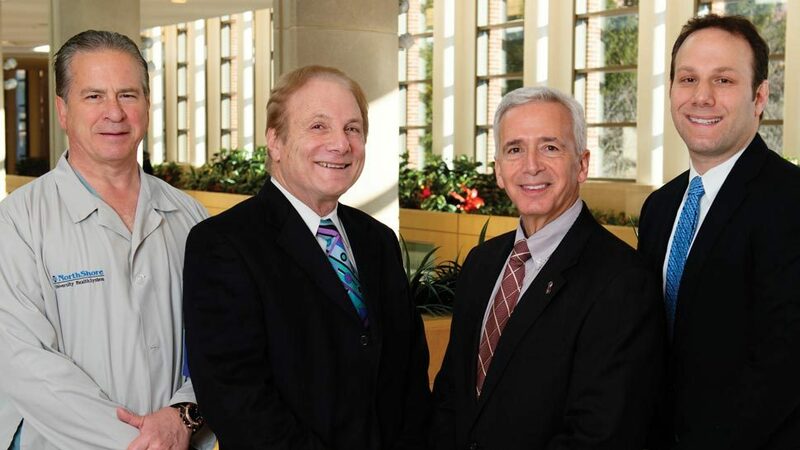 Sitting in the front window it is is easy to stop by the @properites Winnetka office at 30 Green Bay Road to take a look — if it is during the day come inside and get a cookie or at night you can see it under the twinkling lights. Email Mary Grant at [email protected] to register to be in the raffle to have it as your own! This masterpiece, made by local Wilmette resident Jennie of lemondropcakes.com will be delivered by Santa’s helpers to the lucky winner on December 23rd.